European stocks rebounded at the open on Friday, buoyed by hopes of a breakthrough in the US-China trade war, which already lifted markets overnight in Asia and on Wall Street. London's benchmark FTSE 100 index climbed 0.6% to 6 876.63 points compared with the close on Thursday. 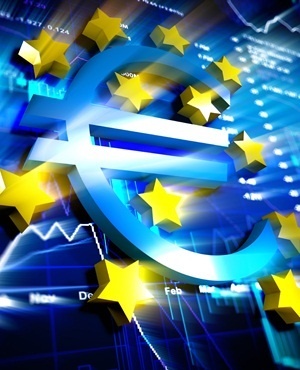 In the eurozone, Frankfurt's DAX 30 index jumped 0.8% to 11 001.31 points and the Paris CAC 40 gained 0.7% to 4 825.97.